VIKINGS is inspired by the Scandinavian world and mythology, which nowadays plays a very important role in the movie industry, which can be heard in Guy Ritchie’s masterpiece King Arthur or in the extremely successful Game of Thrones. 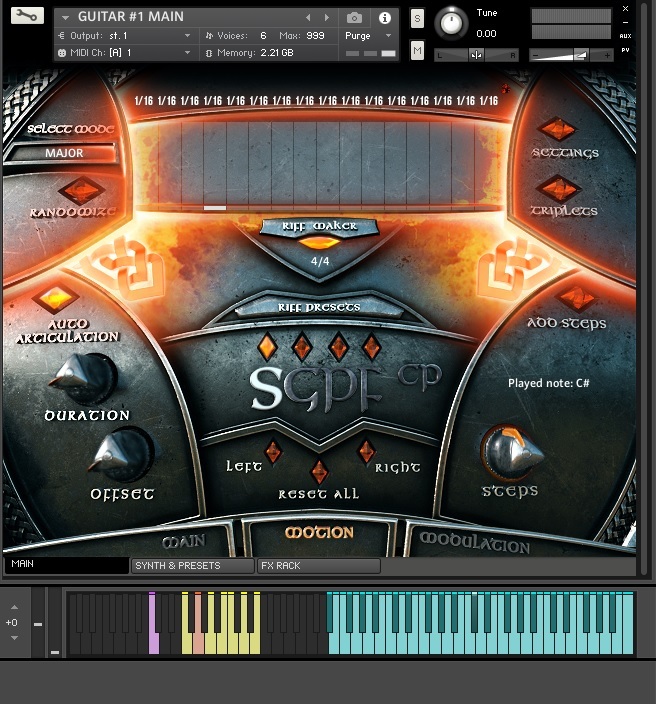 With the participation of professional musicians, sound designers, sound engineers, Keepforest recorded strings, percussions, guitars, basses and many more instruments. 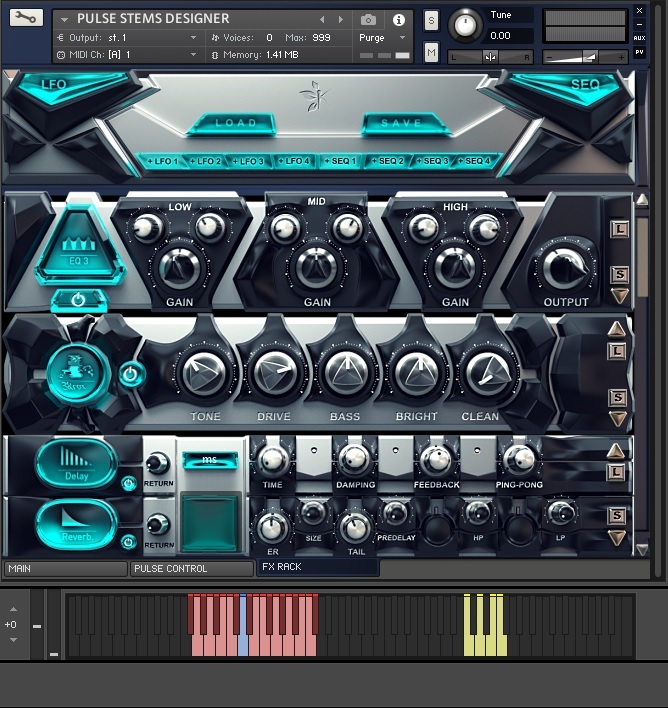 We literally played and experimented in the world of sounds, creating this library’s uniqueness and signature. 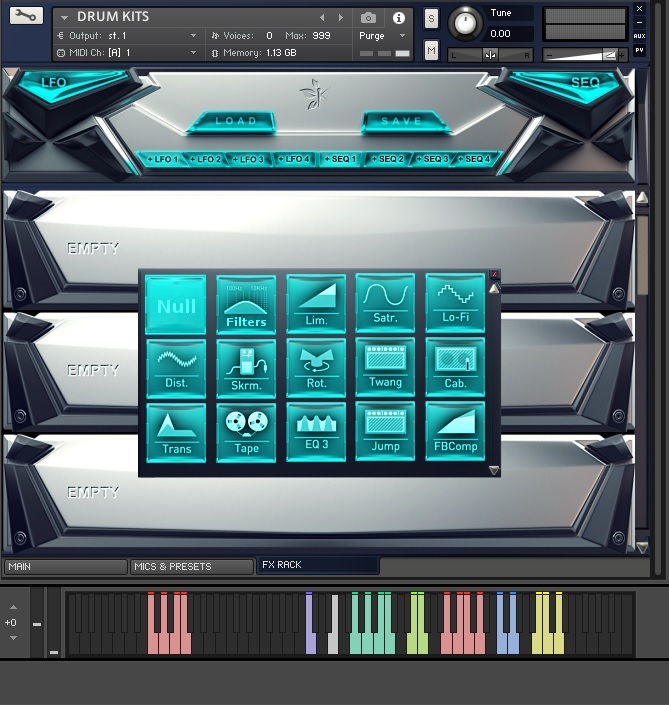 Keepforest could not find a true and complete samples library on the market, dedicated to this genre. 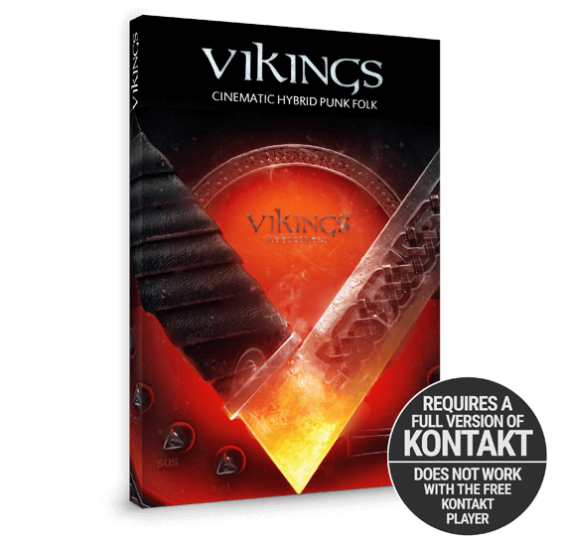 Having a clear vision in their minds, they decided to take the opportunity and started the recording process of Vikings in January, 2017. 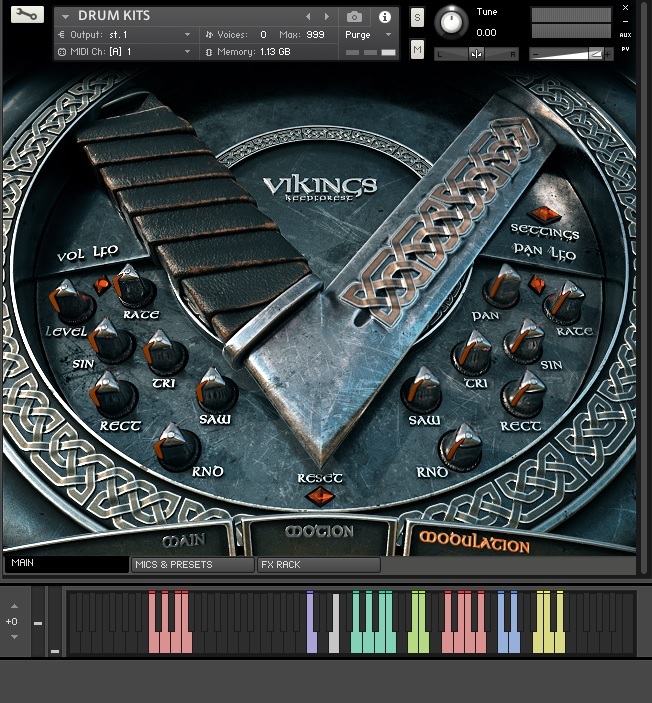 The library guarantees to instantly bring the mighty and massive sounds of the Viking Age to your compositions by offering a huge number of organic sound design elements like rolls, hits, braams, benders, punches, trailers hit kits and more to explore. 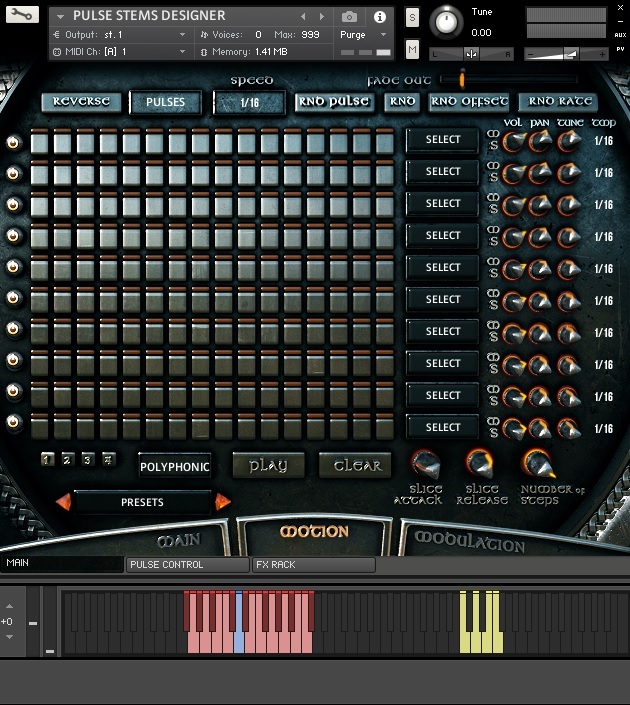 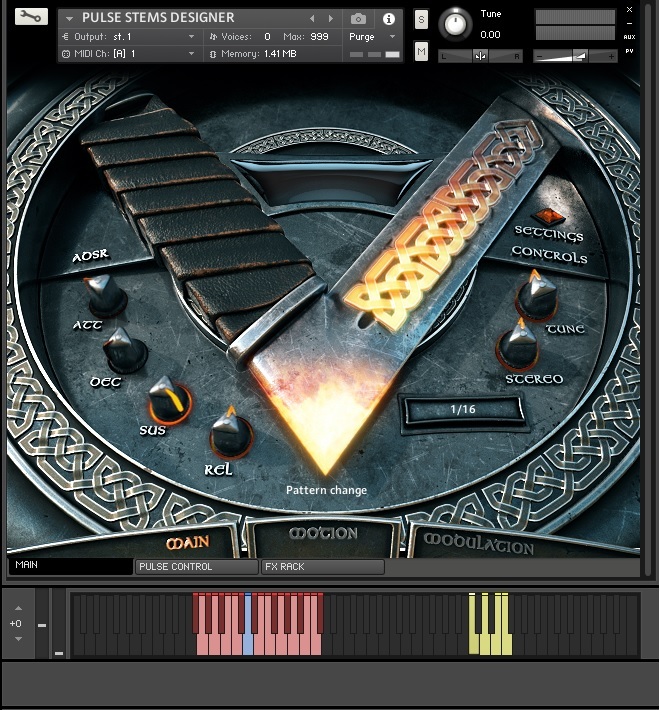 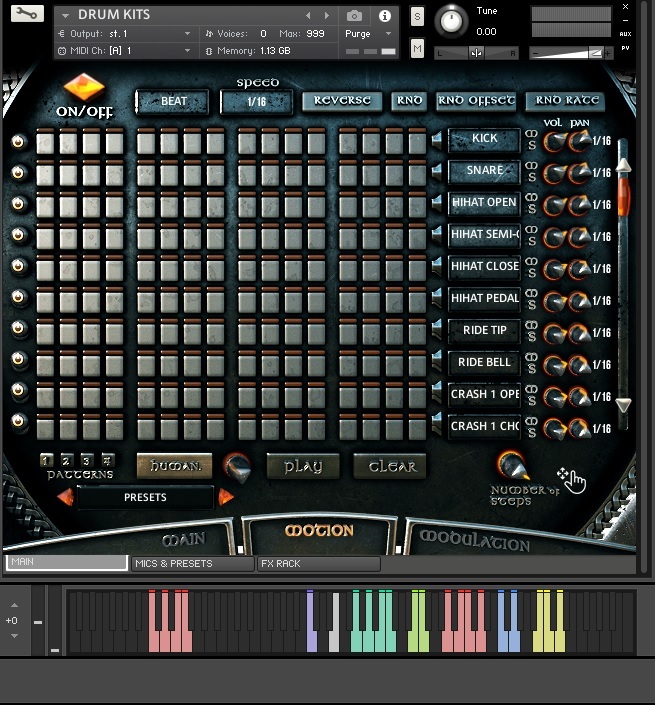 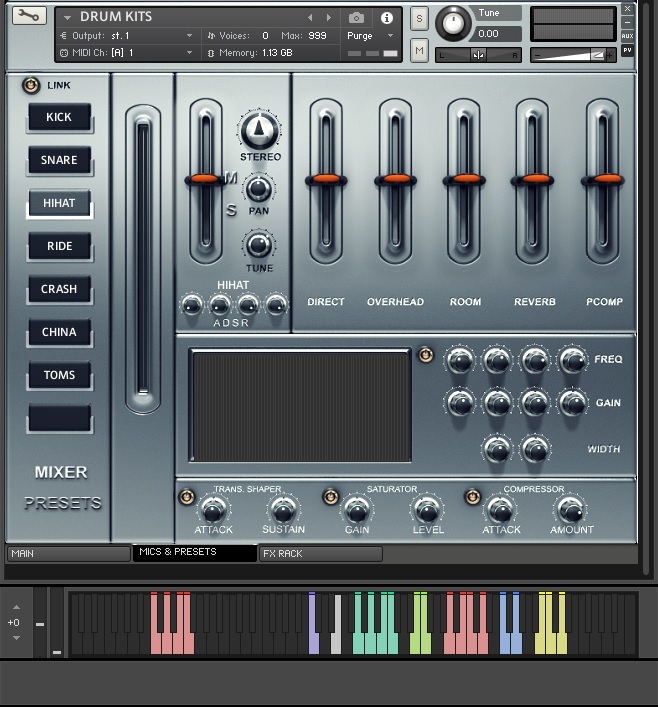 The main features of the Vikings library are the ingenious exclusive pulse designer, the great and intuitive GUI, the powerful and versatile effect rack and a massive collection of customizable stems and pulses which will spice up your composition immediately.